got a leak? call complete! $975 - 50 gal. $875 - 40 gal.Water Heater Special! Our team is ready 24/7 to handle your plumbing issues, big and small, from a little drip to a major pipe break. When you call Complete Plumbing , we'll be there to "Stop the Leaks." Complete Plumbing & Rooter offers full commercial and industrial services as well, providing businesses of any size everything from drain cleaning to new construction. Here at Complete Plumbing & Rooter, we take great pride in all of our work and we consistently deliver fast, reliable, quality, honest, and clean plumbing services to our clients. Whether your home is located in San Bernardino, Riverside, Los Angeles, or Orange County, we have a plumber ready to service any and all of your residential or commercial plumbing needs. From drain cleaning to re-pipes or new construction, there is no job too big or too small that Complete Plumbing can’t handle. 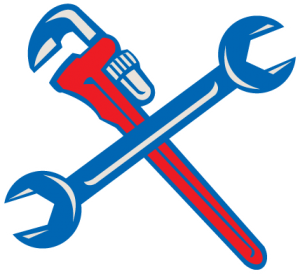 We even offer 24/7 plumbing services for all of your emergency plumbing needs.